9th Annual Auction and Chili Supper: Saturday, February 2, 2019. 4pm-8pm at Immanuel Baptist Church. Barnabas Ministries / Griffins Hockey fundraiser. Star Wars Night! Come out for a fun night of Griffins hockey during Star Wars Night and support Barnabas Ministries! · Save $4 off your ticket price – plus no service fees! 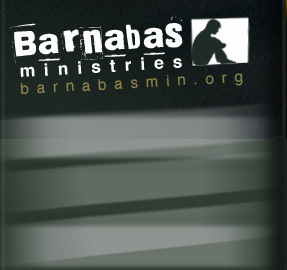 · A portion of each ticket purchased will go back to help support Barnabas Ministries!